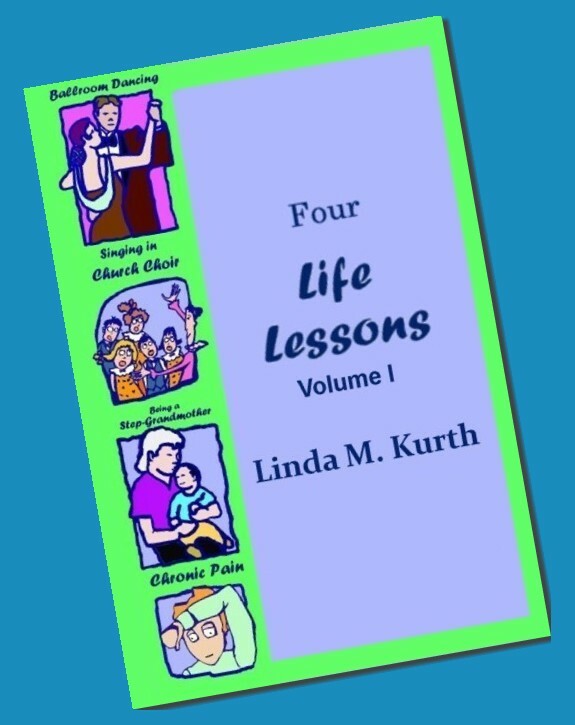 Memoirist Linda M Kurth shares her life lessons that you may find applicable to your own situation or simply entertaining. Check your email for the download link to the 33-page ebook. Feel free to comment on Linda's blog, Help and Healing for Divorced Christians. Share this with your friends! Check your email for a link to the free PDF for the Lessons ebook.